After hearing too many times that there was nowhere in Darwen town centre to get bedding, towels and other items for the home, Lee Hughes decided to set up stall at Darwen Market. Husband to Melanie, popular owner of Making Memories Haberdashery, Lee is a plasterer by trade but saw an opportunity to bring this high quality stall to the market and we’re certainly glad he did! For now, Lee will continue plastering part-time and the stall will be run by Lee and local employee Mikki. She is certainly knowledgeable and can vouch for the quality of the products, as she admits to spending her first week’s wages on goods from the stall. The stall is well laid out and looks really good in the Market. We have had lots of comments saying that this is just what we needed in Darwen and I think that they are right”. Darwen Market has become a family affair for Melanie and Lee with their two stalls now and both daughters working on Saturday’s for Crabtree’s Indulge and Rushton’s the Bacon Stall. Why not pop down and say hello, browse the products and maybe even treat yourself to something new for your home. The throws and cushions would make fantastic Mother’s Day Gifts too! The addition of new stalls is good news for the market and its customers. 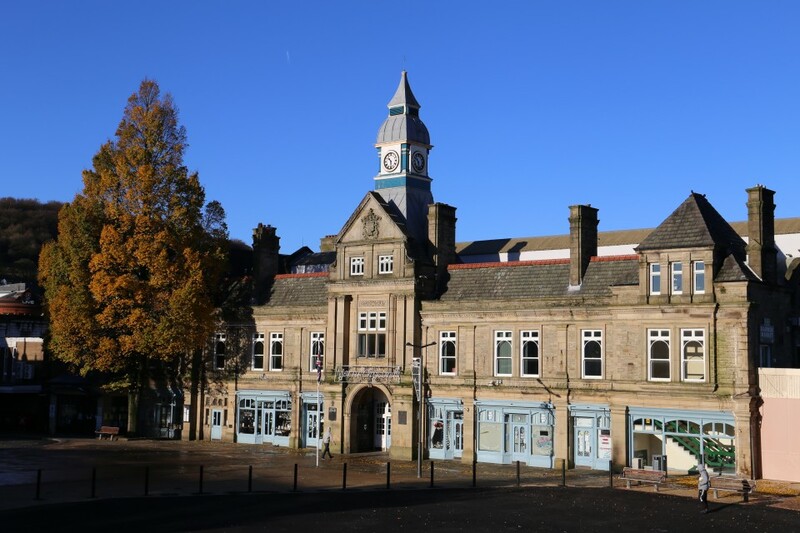 If these stories have given you the motivation to open your own pop up or stall, there are currently a number of opportunities for pop ups, short and long term leases at Darwen Market. For more information please contact our friendly team on 01254 585151 or contact us via our website and click on ‘rent a stall’.